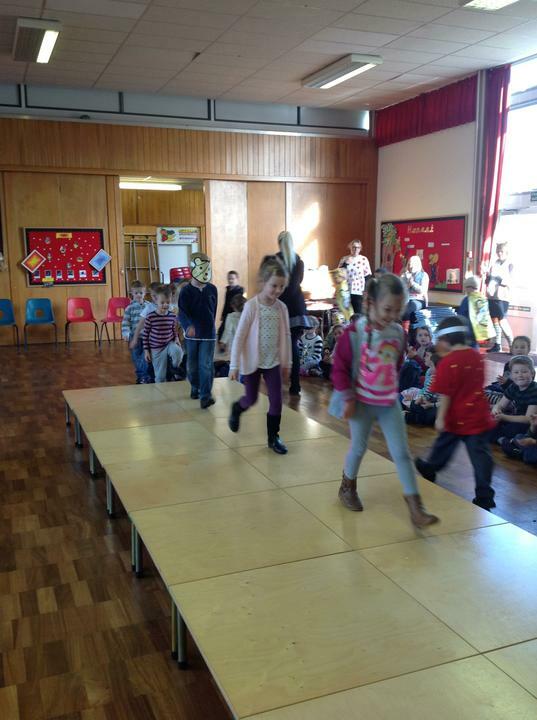 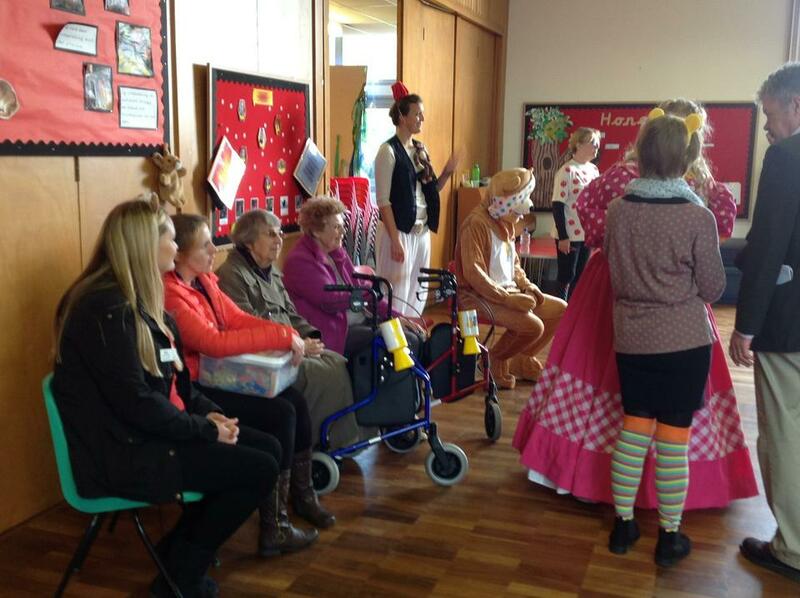 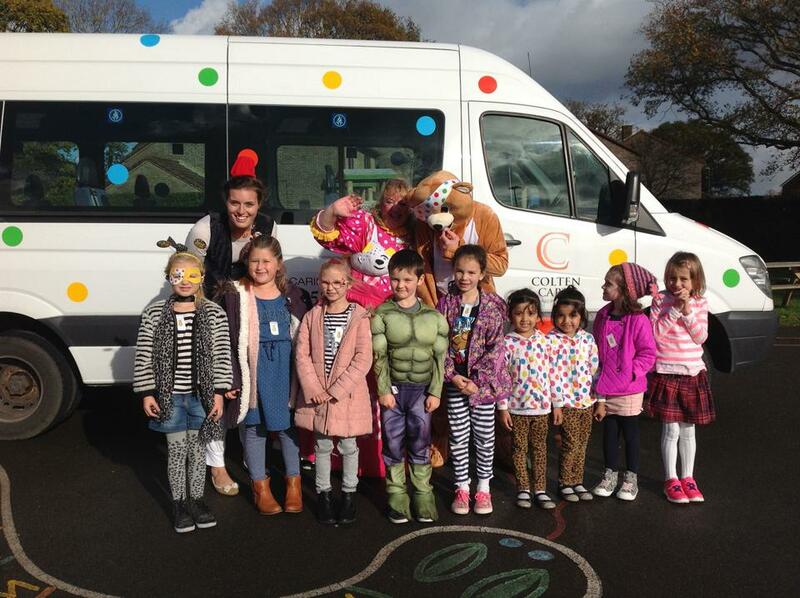 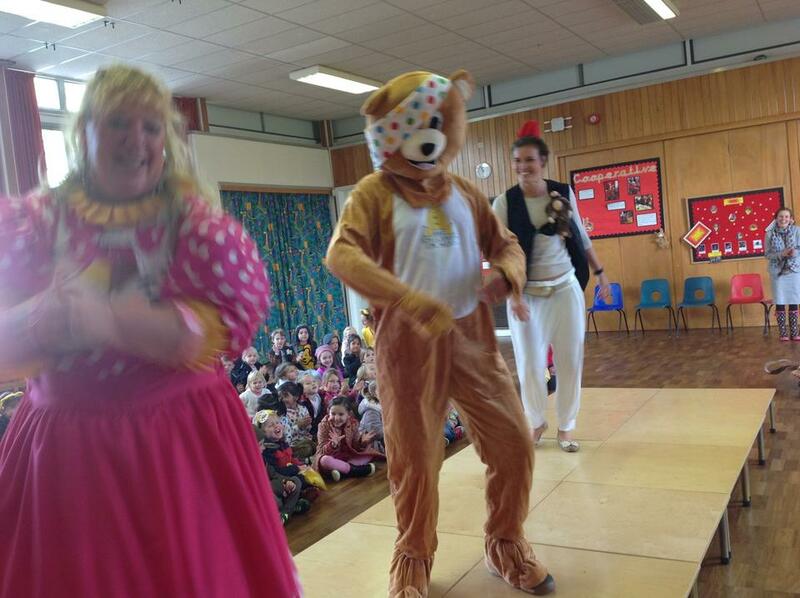 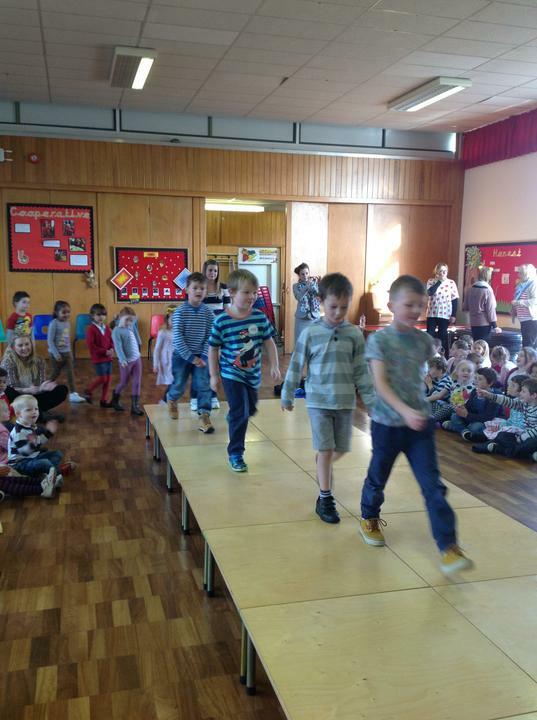 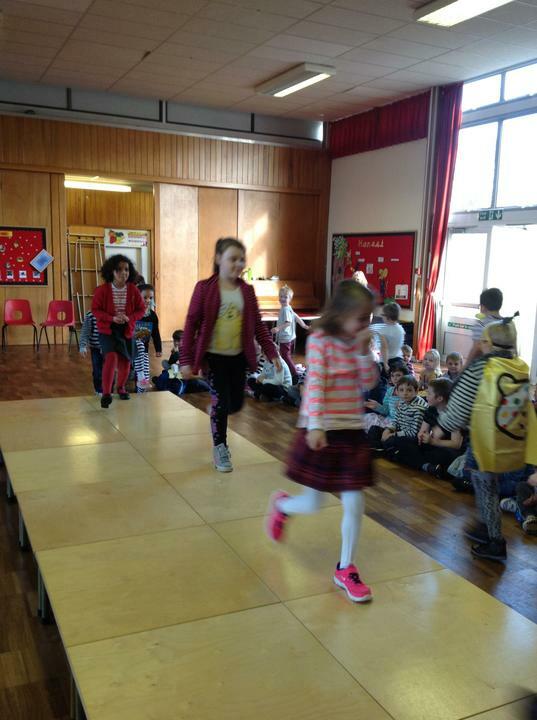 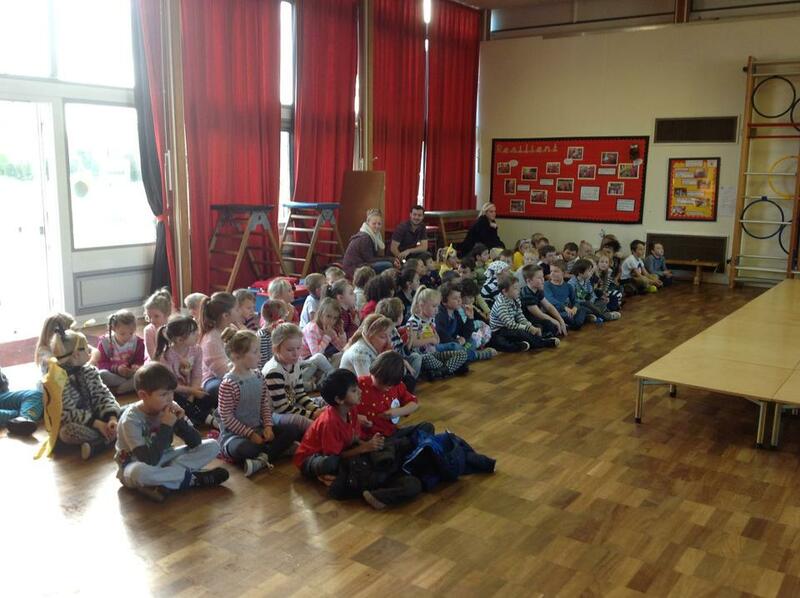 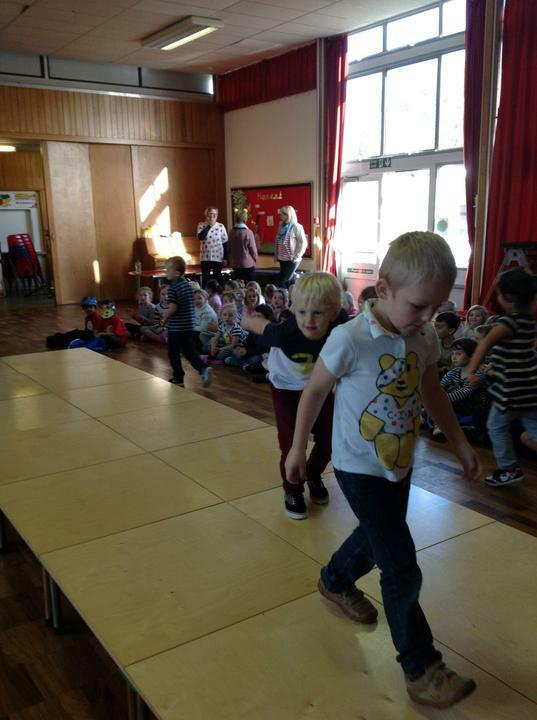 Friday 13th November saw all the children and staff turn up in spots and stripes for 'Children in Need'. 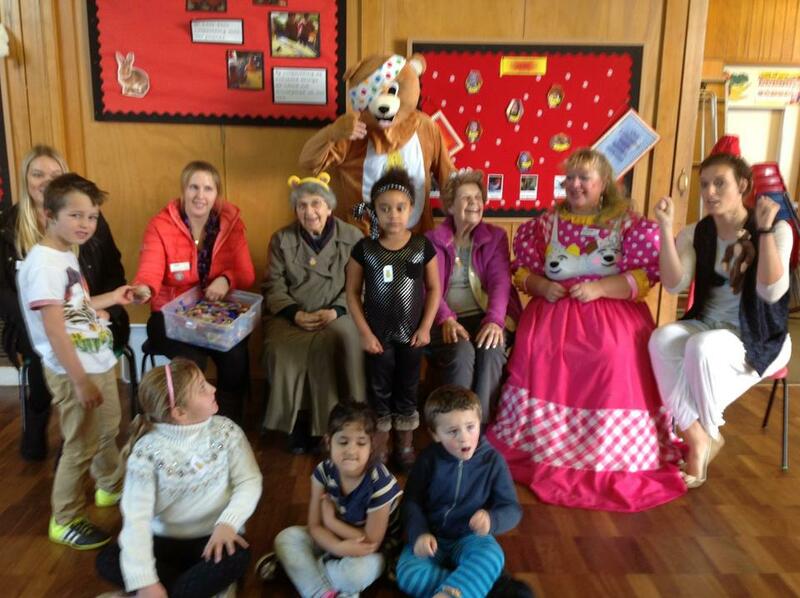 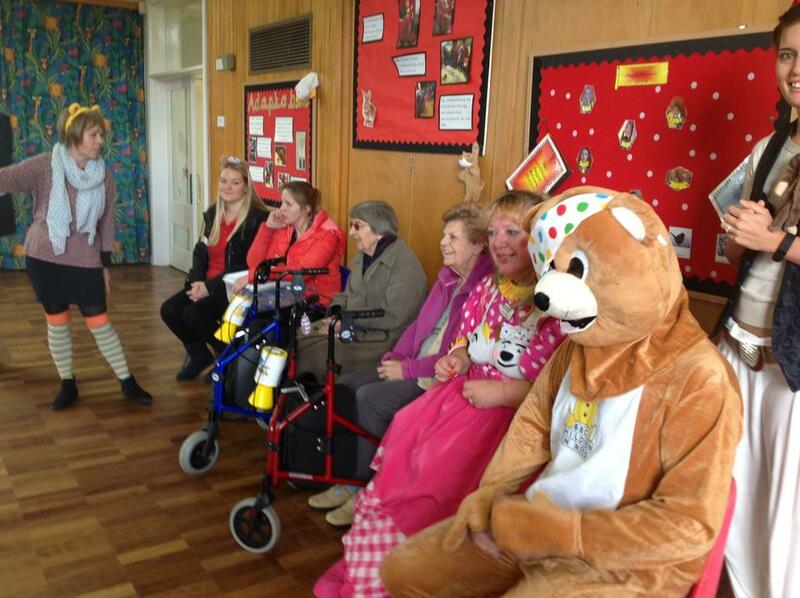 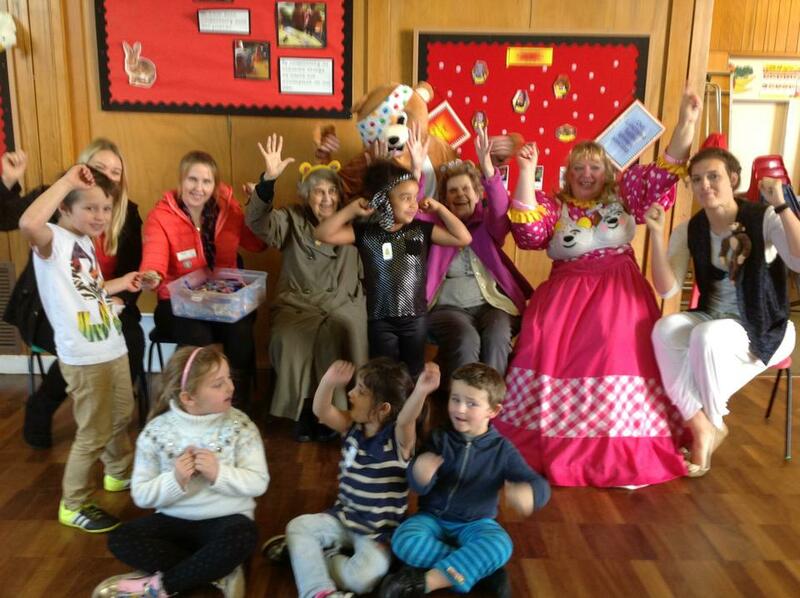 After the catwalk show we were visited by the bear himself, kindly brought by the staff and some of the Colten Care residents. 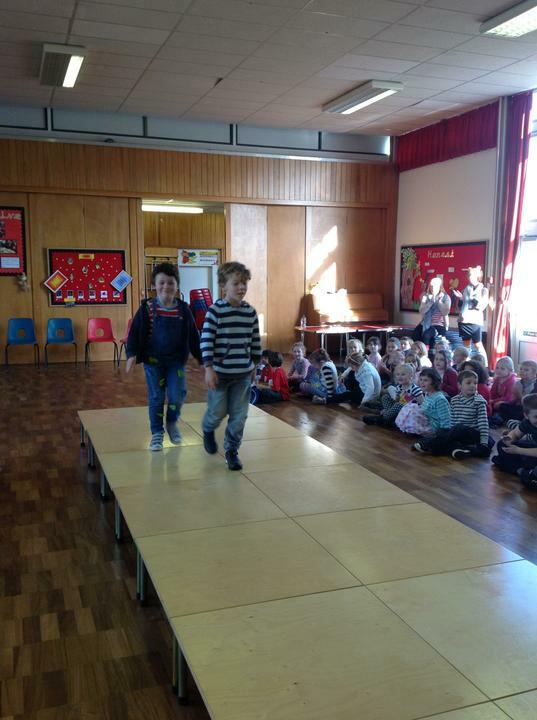 We raised nearly £150 , Thankyou.